The only true luxury is comfort combined with aesthetics and moral principles. Art is an important component in my design, as only art can nurture us and make us more human. With fashion, I can say everything better and nicer. With fashion, we speak a global language. We learn from the past in order to understand the present and create a better future. In my works, I unite elements from the past, incorporated into the needs of the present, with a vision of the future. Fashion is one of the most beautiful historical chronicles of the times we live in and co-create. 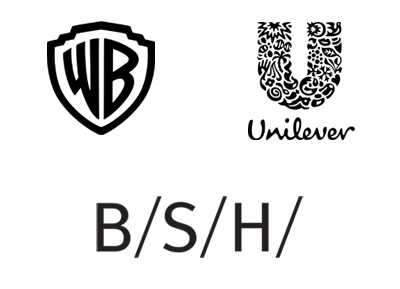 The basic feature of design is getting an emotional response, not only achieving usefulness. People wish to be different, have their own identity. But at the same time they need dreams, as without them, the world would be completely different. Without them, we would be destroyed before we even began to live properly. Big dreamers, those who find the path to create something magnificent that no one did before, are the ones who touch our lives and our hearts. Creativity changes the world. We never get a vision without having the power to make it come true. Each person is unique and special, a vital part of the puzzle, born to pass on an important message. Award winning designer, recognized by international companies such as BSH Group, Unilever and Warner Bross entertainment international. Her talent, style and precision are also noticed by model /actress, Monica Bellucci, who is wearing her jewellery with “100 million year old jewel”, found in unspoiled nature of Slovenia. 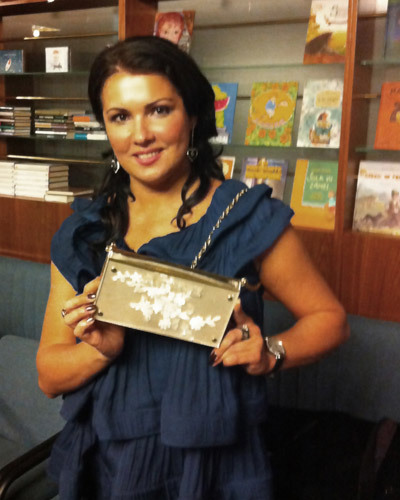 Both Anna Netrebko, the Russian soprano as Elina Garanča, Latvian mezzo-soprano adores her unique dazzling handbags.